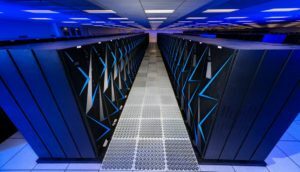 In previous posts on 24 May 2015 and 28 June 2016, I reported on the TOP500 rankings of the world’s supercomputers. In June 2013, China’s Tianhe-2 supercomputer at the National Supercomputer Center in Guangzho topped this this worldwide ranking with an Rmax Linpack score of 33 petaflops/second and retained the first place position for two years. In June 2016, the new leader was another Chinese supercomputer, the Sunway TaihuLight at the National Supercomputer Center in Wuxi. 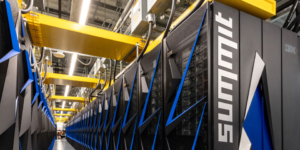 TaihuLight delivered an Rmax Linpack score of 93 petaflops/second and remained at the top of the worldwide ranking for two years, until it was eclipsed in June 2018 by the US Summit supercomputer, then with an Rmax rating of 122.3 petaflops / second. 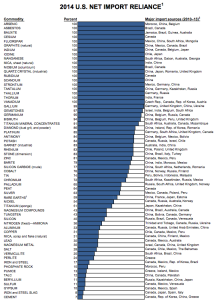 In the latest TOP500 ranking, the new leaders are two US supercomputers: Summit (#1) and Sierra (#2). The IBM Summit improved its past Linpack score to achieve an Rmax of 143.5 petaflops / second in the current ranking. Summit is located at the Department of Energy (DOE) Oak Ridge National Laboratory (ORNL) in Tennessee. The IBM Sierra also improved its past Linpack score to achieve an Rmax of 94.64 petaflops / second and move into second place, marginally ahead of China’s TaihuLight. 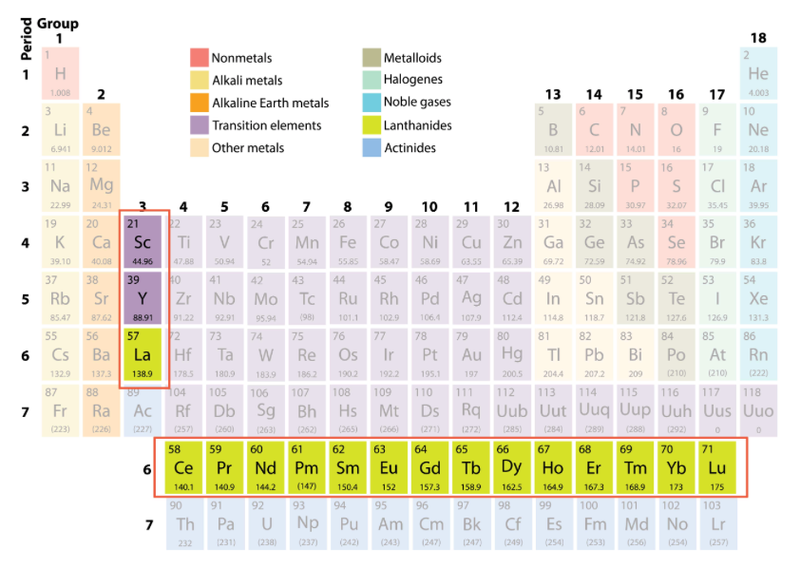 Sierra is located at the DOE Lawrence Livermore National Laboratory (LLNL) in California. The Summit and Sierra supercomputer cores are IBM POWER9 central processing units (CPUs) and NVIDIA V100 graphic processing units (GPUs). NVIDIA claims that its GPUs are delivering 95% of Summit’s performance. Both supercomputers use a Linux operating system. China’s Sunway TaihuLight was ranked 3rd, and Tianhe-2A was ranked 4th. A total of five DOE supercomputers were in the top 10 positions. 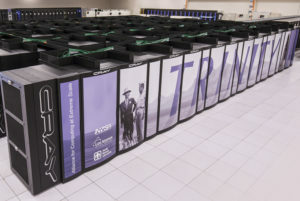 The TOP500 ranking places LANL’s Trinity supercomputer (a Cray XC40) as the #6 fastest supercomputer in the world, but its performance (Rmax of 20.16 petaflops / second) is far below that of the #1 Summit supercomputer at Oak Ridge national Laboratory and the #2 Sierra supercomputer at Lawrence Livermore National Laboratory. Not to be outdone, LANL issued a request for proposal (RFP) in February 2019 for a new supercomputer, to be named Crossroads, to support the lab’s missions for the National Nuclear Security Administration (NNSA). A LANL spokesperson reported that, “High performance computing across the NNSA complex is used to assure the safety, security and effectiveness of the U.S. nuclear deterrent; to analyze and predict the performance, safety, and reliability of nuclear weapons and certify their functionality.” Responses to the RFP are due by 18 March 2019. Crossroads is expected to go online in 2021. 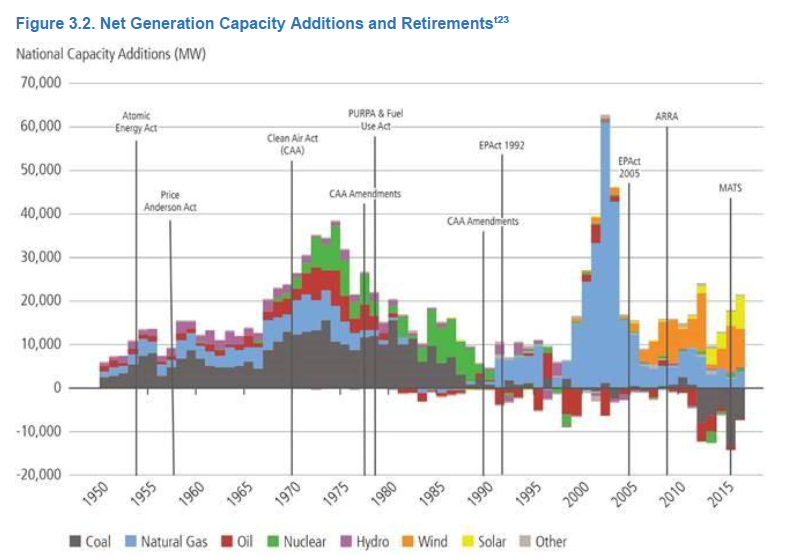 Among the consequences of the national push to implement new generation capacity from variable renewable energy (VRE) resources (i.e., wind & solar) are: (1) increasing grid perturbations due to the variability of the output from VRE generators, and (2) early retirement of many baseload generating plants because of several factors, including the desire of many states to meet their energy demand with a generating portfolio containing a greater percentage of VRE generators. Grid perturbations can challenge the reliability of the U.S. bulk power systems that comprise our national electrical grid. The reduction of baseload capacity reduces the resilience of the bulk power system and its ability dampen these perturbations. 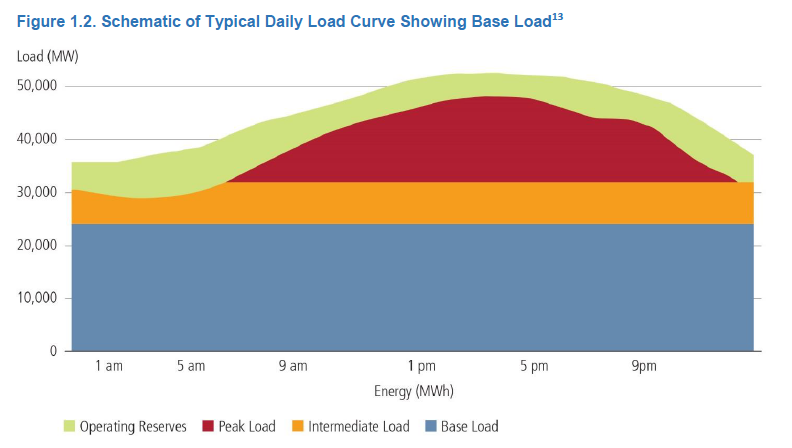 The DOE staff report contains the following typical daily load curve. Baseload plants include nuclear and coal that operate at high capacity factor and generally do not maneuver in response to a change in demand. The intermediate load is supplied by a mix of generators, including VRE generators, which typically operate at relatively low capacity factors. 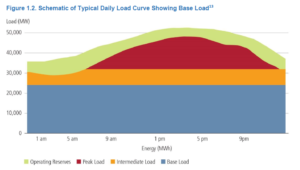 The peak load generators typically are natural gas power plants that can maneuver or be cycled (i.e., on / off) as needed to meet short-term load demand. The operating reserve is delivered by a combination of power plants that can be reliably dispatched if needed. The trends in new generation additions and old generation retirements is summarized in the following graphic from the DOE staff report. Here you can see that recent additions (since 2006) have focused on VRE generators (wind and solar) plus some new natural gas generators. In that same period, retirements have focused on oil, coal and nuclear generators, which likely were baseload generators. The DOE staff report noted that continued closure of baseload plants puts areas of the country at greater risk of power outages. It offered a list of policy recommendations to reverse the trend, including providing power pricing advantages for baseload plants to continue operating, and speeding up and reducing costs for permitting for baseload power and transmission projects. 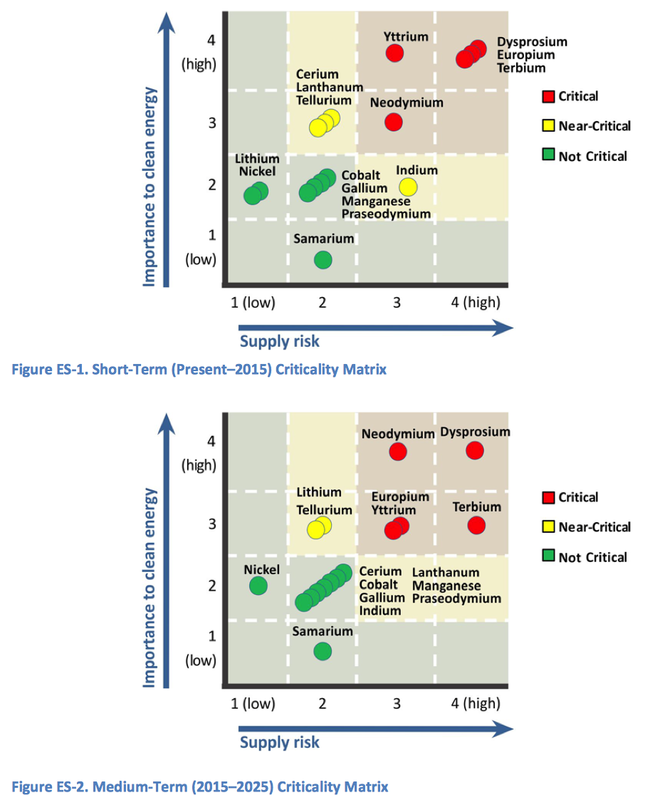 Options for energy storage are identified in the DOE staff report. 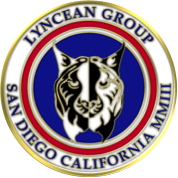 Lyncean members should recall our 2 August 2017 meeting and the presentation by Patrick Lee entitled, “A fast, flexible & coordinated control technology for the electric grid of the future.” This presentation described work by Sempra Energy and its subsidiary company PXiSE Energy Solutions to address the challenges to grid stability caused by VRE generators. An effective solution has been demonstrated by adding energy storage and managing the combined output of the VER generators and the energy storage devices in real-time to match supply and demand and help stabilize the grid. This integrated solution, with energy storage plus real-time automated controls, appears to be broadly applicable to VRE generators and offers the promise, especially in Hawaii and California, for resilient and reliable electrical grids even with a high percentage of VRE generators in the state’s generation portfolio. The Joint BioEnergy Institute (JBEI) is a Department of Energy (DOE) bioenergy research center dedicated to developing advanced bio-fuels, which are liquid fuels derived from the solar energy stored in plant biomass. 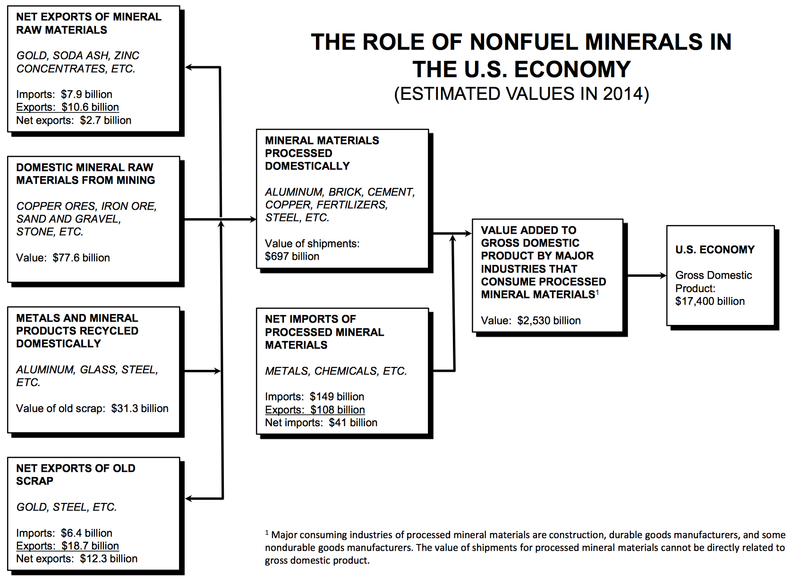 Such fuels currently are replacing gasoline, diesel and jet fuels in selected applications. On 1 July 2016, a team of Lawrence Berkeley National Laboratory (LBNL) and Sandia National Laboratories (SNL) scientists working at JBEI published a paper entitled, “CO2 enabled process integration for the production of cellulosic ethanol using bionic liquids.” The new process reported in this paper greatly simplifies the industrial manufacturing of bio-fuel and significantly reduces waste stream volume and toxicity as well as manufacturing cost. “There is a clear and unmet need for a robust and affordable biomass conversion technology that can process a wide range of biomass feedstocks and produce high yields of fermentable sugars and bio-fuels with minimal intervention between unit operations. The lower microbial toxicity of recently developed renewable ionic liquids (ILs), or bionic liquids (BILs), helps overcome the challenges associated with the integration of pretreatment with enzymatic saccharification and microbial fermentation. However, the most effective BILs known to date for biomass pretreatment form extremely basic pH solutions in the presence of water, and therefore require neutralization before the pH range is acceptable for the enzymes and microbes used to complete the biomass conversion process. 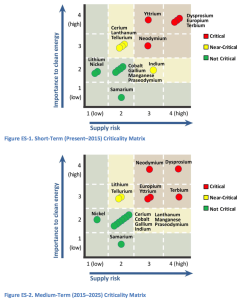 Neutralization using acids creates unwanted secondary effects that are problematic for efficient and cost-effective biorefinery operations using either continuous or batch modes. Ionic liquids: powerful solvents composed entirely of paired ions that can be used to dissolve cellulosic biomass into sugars for fermentation. Enzymatic saccharification: breaking complex carbohydrates such as starch or cellulose into their monosaccharide (carbohydrate) components, which are the simplest carbohydrates, also known as single sugars. 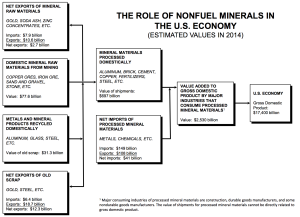 Let’s hope they’re right about the significant cost reduction for bio-fuel production. One factor limiting the wide-scale use of bio-fuel is its higher price relative to the conventional fossil fuels it is intended to replace. The prospect for significantly lower bio-fuel prices comes at a time when operational use of bio-fuel is expanding, particularly in commercial airlines and in the U.S. Department of Defense (DoD). These bio-fuel users want advanced bio-fuels that are “drop-in” replacements to traditional gasoline, diesel, or jet fuel. This means that the advanced bio-fuels need to be compatible with the existing fuel distribution and storage infrastructure and run satisfactorily in the intended facilities and vehicles without introducing significant operational or maintenance / repair / overhaul (MRO) constraints. Another increasingly important factor affecting the deployment of bio-fuels is that the “water footprint” involved in growing the biomass needed for bio-fuel production and then producing the bio-fuel is considerably greater than the water footprint for conventional hydrocarbon fuel extraction and production. Commercial airlines became increasingly interested in alternative fuels after worldwide oil prices peaked near $140 in 2008 and remained high until 2014. Drop-in” fuels have considerable advantages over other alternatives as practical replacements for petroleum-based aviation fuel. Alcohols do not offer direct benefits to aviation, primarily because high vapor pressure poses problems for high-altitude flight and safe fuel handling. In addition, the reduced energy density of alcohols relative to petroleum-based aviation fuel would substantially reduced aircraft operating capabilities and would be less energy efficient. In 2011, KLM flew the world’s first commercial bio-fuel flight, carrying passengers from Amsterdam to Paris. Also in 2011, Aeromexico flew the world’s first bio-fuel trans-Atlantic revenue passenger flight, from Mexico City to Madrid. In March 2015, United Airlines (UA) inaugurated use of bio-fuel on flights between Los Angeles (LAX) and San Francisco (SFO). Eventually, UA plans to expand the use of bio-fuel to all flights operating from LAX. UA is the first U.S. airline to use renewable fuel for regular commercial operation. Many other airlines worldwide are in various stages of bio-fuel testing and operational use. The Navy is deploying bio-fuel in shore facilities, aircraft, and surface ships. Navy Secretary Ray Mabus has established a goal to replace half of the Navy’s conventional fuel supply with renewables by 2020. In 2012, the Navy experimented with a 50:50 blend of traditional petroleum-based fuel and biofuel made from waste cooking oil and algae oil. This blend was used successfully on about 40 U.S. surface ships that participated in the Rim of the Pacific (RIMPAC) exercise with ships of other nations. The cost of pure bio-fuel fuel for this demonstration was about $26.00 per gallon, compared to about $3.50 per gallon for conventional fuel at that time. In 2016, the Navy established the “Great Green Fleet” (GGF) as a year-long initiative to demonstrate the Navy’s ability to transform its energy use. Deployment of the Great Green Fleet started in January 2016 with the deployment of Strike Group 3 and its flagship, the nuclear-powered aircraft carrier USS John C. Stennis. The conventionally-powered ships in the Strike Group are using a blend of 10% bio-fuel and 90% petroleum. The Navy originally aimed for a 50:50 ratio, but the cost was too high. The Navy purchased about 78 million gallons of blended bio-fuel for the Great Green Fleet at a price of $2.05 per gallon. The USAF has a goal of meeting half its domestic fuel needs with alternative sources by 2016, including aviation fuel. The Air Force has been testing different blends of jet fuel and biofuels known generically as Hydrotreated Renewable Jet (HRJ). This class of fuel uses triglycerides and free fatty acids from plant oils and animal fats as the feedstock that is processed to create a hydrocarbon aviation fuel. To meet its energy plan, the USAF plans to use a blend that combines military-grade fuel known as JP-8 with up to 50 percent HRJ. The Air Force also has certified a 50:50 blend of Fisher-Tropsch synthetic kerosene and conventional JP-8 jet fuel across its fleet. The Air Force Civil Engineer Support Agency (AFCESA), headquartered at Tyndall Air Force Base, Florida is responsible for certifying the USAF aviation fuel infrastructure to ensure its readiness to deploy blended JP-8/bio-fuel. Radioisotope Thermoelectric Generators (RTG), also called Radioisotope Power Systems (RTS), commonly use non-weapons grade Plutonium 238 (Pu-238) to generate electric power and heat for National Aeronautics and Space Administration (NASA) spacecraft when solar energy and batteries are not adequate for the intended mission. Approximately 300 kg (661 lb) of Pu-238 was produced by the Department of Energy (DOE) at the Savannah River Site between 1959 – 1988. After U.S production stopped, the U.S. purchased Pu-238 from Russia until that source of supply ended in 2010. 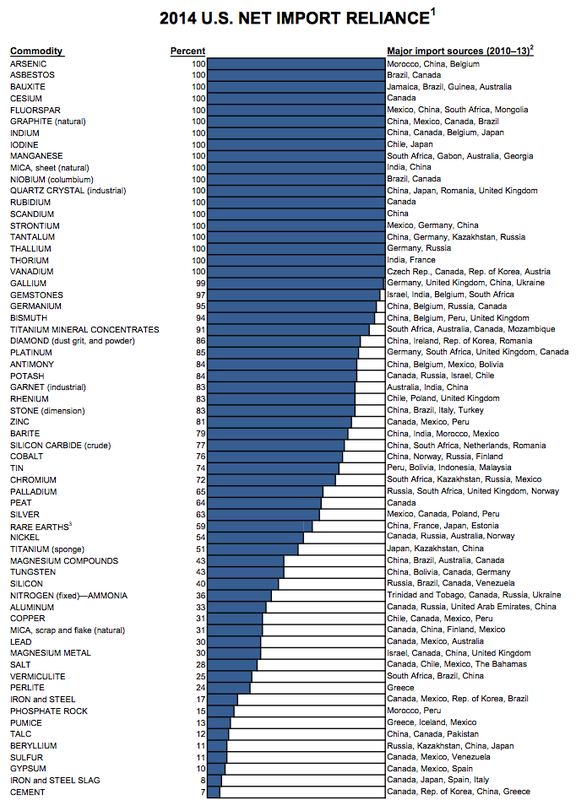 The U.S. has an existing inventory of about 35 kg (77 lb) of Pu-238 of various ages. About half is young enough to meet the power specifications of planned NASA spacecraft. The remaining stock is more than 20 years old, has decayed significantly since it was produced, and does not meet specifications. The existing inventory will be blended with newly produced Pu-238 to extend the usable inventory. 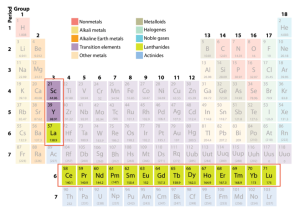 To get the energy density needed for space missions while extending the supply of Pu-238, DOE and NASA plan to blend “old” Pu-238 with newly produced Pu-238 in 2:1 proportions. NASA slowly has been developing an Advanced Stirling Radioisotope Generator (ASRG), which should be capable of producing about four times the power of older RTGs per unit of Pu-238. However, the ASRG produces less waste heat, which can be used productively to warm electronics in the interior of a spacecraft, such as the Mars rover Curiosity. The ASRG may not be available in time for the next space mission requiring an RTG power source, in which case an existing RTG design will be used. On 22 December 2015, DOE reported production of 50 grams of new Pu-238. DOE reported that it plans to set an initial production target of 300 – 400 grams (about 12 ounces) of Pu-238 per year. After implementing greater automation and scaling up the process, ORNL expects to reach the the production target of 1.5 kg (3.3 lb) Pu-238 per year. The next NASA mission that will use an RTG is the Mars 2020 rover, which will use the same Multi-Mission Radioisotope Thermoelectric Generator (MMRTG) as used on NASA’s Mars rover Curiosity. MMRTG can provide about 110 watts of electrical power to a spacecraft and its science instruments at the beginning of a mission. Many at SAIC worked at or for one or more DOE national laboratories at some point in their careers. 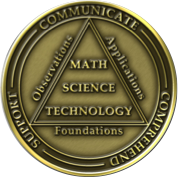 The following link to the DOE Office of Scientific & Technical Information (OSTI) web site provides links to other web sites with historical information on the various national labs. For example, on this OSTI web page, you can select the Idaho National Laboratory link, and a pop-up menu will display the available documents. If you select, “Proving the Principle: A History of the Idaho Engineering and Environmental Laboratory, 1949 – 1999,” this will take you to an INL web site that includes a 25 chapter history + a 2000 – 2010 addendum, all organized for chapter-by-chapter web access. I hope you find some something of interest via the OSTI website.